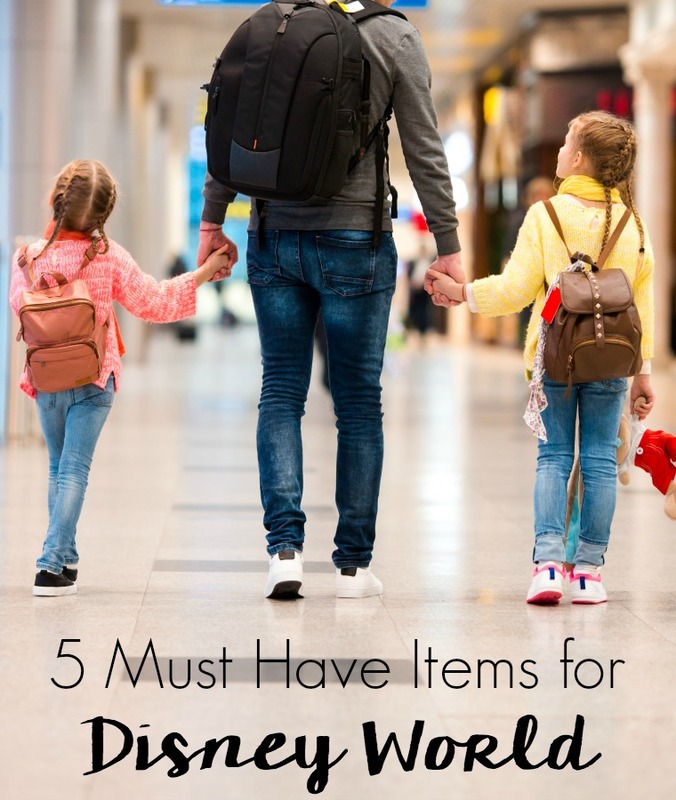 5 Must Have Items for Disney World...Essentials for Traveling with Kids! Our family just got home from spending 6 magical (and exhausting) days at Disney World. The trip was for a business conference, but we managed to squeeze a whole lot of family fun in there as well. What should’ve been a super exciting reveal once they figured out where we were ended up being anti-climatic as they didn’t really know what all Disney World was about. But they soon found out! If you’ve never been to Disney World, it’s been a while since you’ve been, or you’ve never had kids with you when you’ve visited then you need these to grab these before you head to Disney World with kids. 1. Lightweight backpack. Disney World is no place for a purse. Not only will you have shoulder pain from the uneven weight distribution, you also want to make sure you have both hands and arms free for carrying/holding hands with little ones. 2. Water bottles with built-in filters. Like everything else at the park, drinks are expensive. Pack a couple of water bottles in your bag and fill them up throughout the day with free ice and water at any of the quick-service restaurants or from the drinking fountains. 3. Ponchos. The weather in Florida can be a bit unpredictable and what might seem like a perfect day, may turn into an afternoon with some liquid sunshine. Grab some lightweight ponchos before your trip and toss them in your bag so you can still enjoy the day. 4. Smartphone. Leave the DSLR at home and capture videos and movies to remember the experience on your phone. 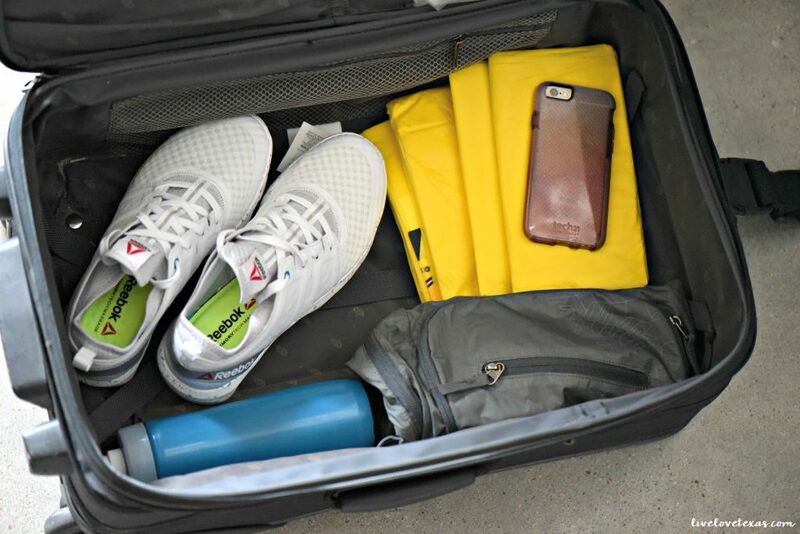 It’s faster to take a photo, easier to share with loved ones, and takes up way less space and weight in your bag. You can also manage your stay and make Fast Pass reservations right from your phone. 5. Quality walking shoes. You may know in your mind that Disney involves a lot of walking but you don’t realize quite how much until you get there. We averaged 8 miles a day while there. I’m so glad I had my Reebok CloudRide DMX shoes instead of my usual flip flops or I would have been in so much pain. My feet were about as comfortable as they could possibly be for the trip. Of course, my legs and feet were tired from the walking but not from the shoes. These shoes are designed for walking and have a lightweight, flexible sole made of encapsulated air versus the typical foam. 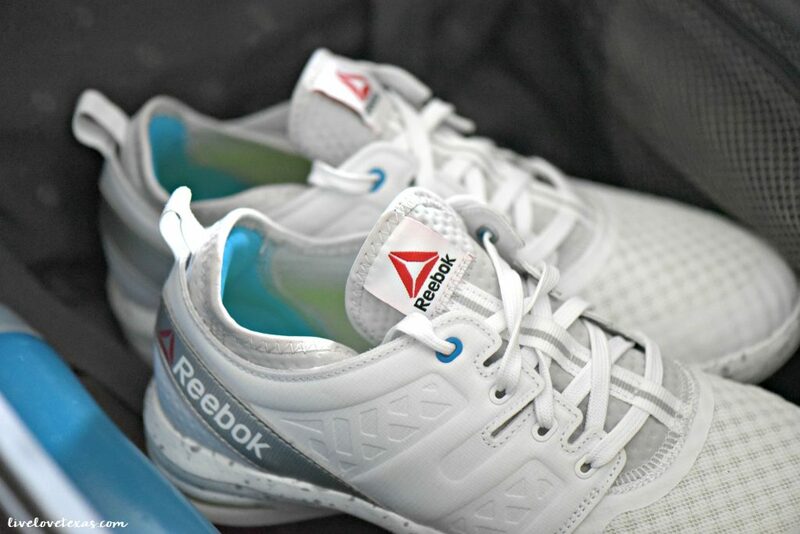 This moving air technology is unique and patented and has been featured in other Reebok shoes in the past. Price: $49.99 at Famous Footwear online and at select stores. If you don’t enjoy the cloud-life comfort, you can get your money back! These shoes come with a money back guarantee if your return them to reebok.com/dmx within 30 days. 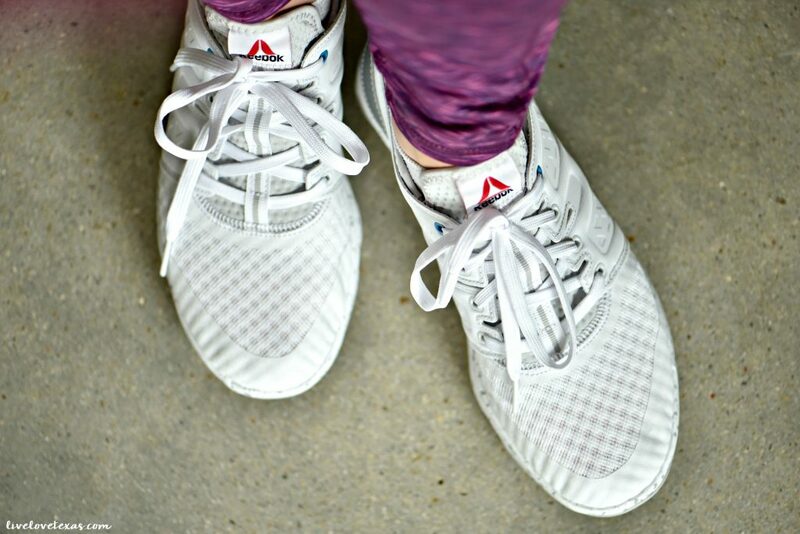 Learn more about Reebok CloudRide DMX here, stay up to date on all the latest styles and sales from Famous Footwear by following them on Twitter, Facebook, and Instagram. Do you have any other Must Have Items for Disney World?